On the 22 August Celestino will launch the company's much anticipated first land release in The Hills' newest masterplanned community - The Gables Box Hill, a $4 billion project. Over 5,000 home buyers have already registered on The Gables database. The first land release comprising over 170 lots will be released over two days; Saturday 22 and Sunday 23 August via priority number and auction. 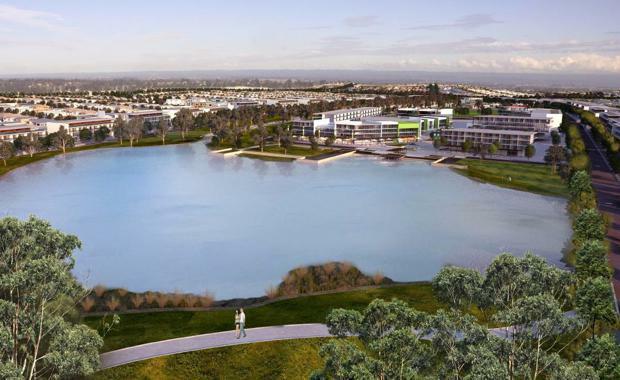 Development Director for The Gables Box Hill Matthew Scard said, "The project is set to become a thriving masterplanned community that will be an important part of The Hills District. "Celestino has spent many years designing a community that will be well connected and environmentally sustainable supported by industry leading infrastructure. We are expecting purchasers to embrace this unique community with over 13,000 people eventually calling The Gables 'home'."